Emily Graham. Photo by Bublr Bikes. Milwaukee October 9, 2017- Bublr Bikes, Greater Milwaukee’s nonprofit bike share system, is launching their first ever community driven campaign to fund a new Riverwest neighborhood station. The crowdfunding campaign will launch on October 9 and will be working toward the goal of $50,000 to completely fund the installation and upkeep of a 9-dock Bublr station. This station will connect the restaurants and businesses of the Riverwest neighborhood with the nearby UW-Milwaukee campus and Downtown Milwaukee. Community members of Riverwest have expressed a great amount of interest in bringing Bublr to this neighborhood of Milwaukee. Bounded by Holton on the west, Capitol on the north, and the Milwaukee River on the east and south, the diverse neighborhood of Riverwest is filled with restaurants, stores, and events that are great representations of Milwaukee. These unique destinations make it an ideal location for a neighborhood Bublr Bikes station. Donations can be made towards this campaign via the crowdfunding website Ioby, a platform that caters solely to nonprofit organizations, at https://www.ioby.org/project/BublrRW. High-level donors will be receiving incentives including personalization options on the Riverwest Bublr station as well as on individual bicycles. 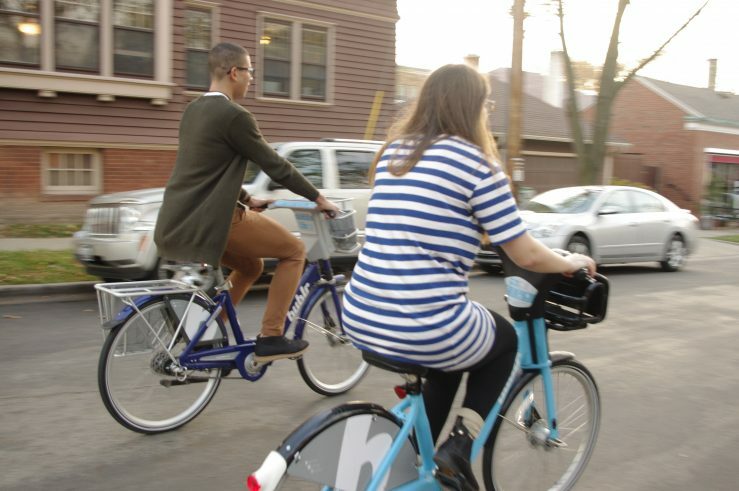 Bublr Bikes has already received donation commitments from various Riverwest businesses including Bliffert’s, El Centro, La Lune Collection, Fix Development and Fuel. In addition, Colectivo Coffee is offering to donate a $1 of the sale of special Bublr-branded bags of coffee that will support this campaign. On Thursday, October 19, Company Brewing in Riverwest will hold a fundraiser for the Riverwest Bublr station. $8 donation at the door, door prizes, and live music by Black and Mad. Colectivo Coffee will also be supporting the effort with specially Bublr branded coffee – $1 of every bag sold will be donated to Bublr Bikes. 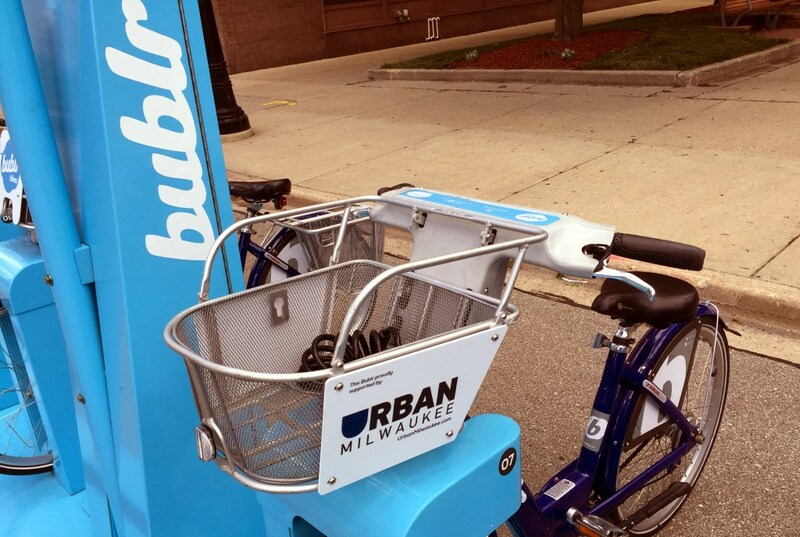 The Bublr Bikes system is a public-private partnership between the City of Milwaukee and Bublr Bikes, with additional support from other public and private partners. 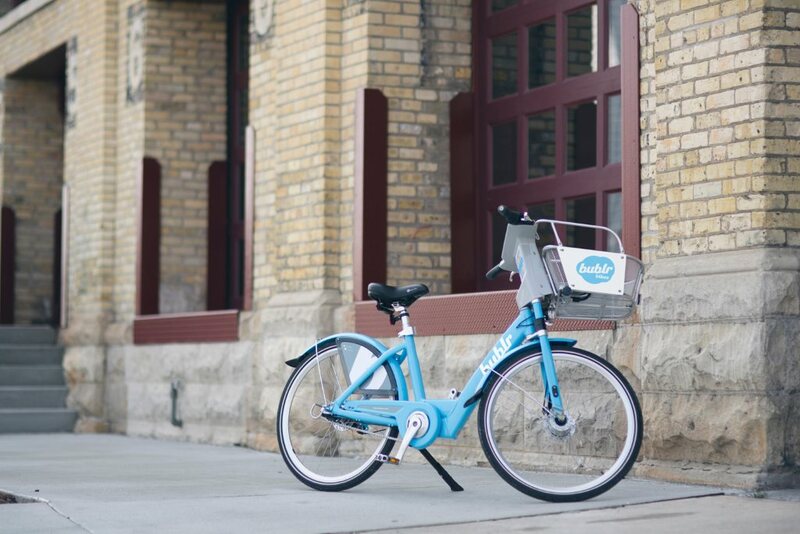 Since 2014, Bublr Bikes has launched 61 bike share stations in several Milwaukee neighborhoods and Wauwatosa. In coming year, the system plans to expand to over 100 stations in Milwaukee, Wauwatosa, West Allis, and Shorewood.